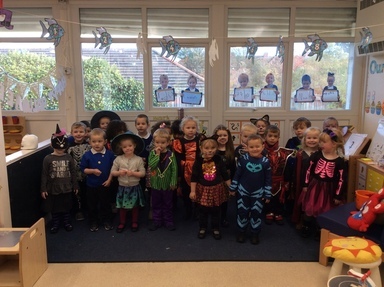 Mrs Walton is extremely proud of all the children within Nursery, they absolutely love to learn through first hand experiences which allows the children to thrive and learn through their play. 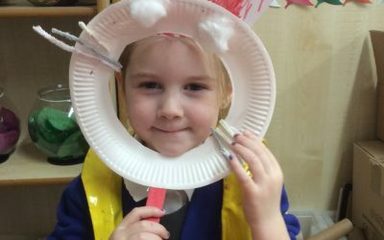 Every day, inspiring learning opportunities are planned with stimulating resources being provided to develop the children’s skills across the curriculum. 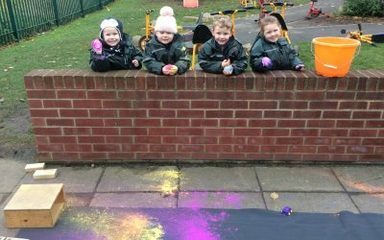 The children love exploring the Nursery Garden to learn actively alongside their teachers and friends. 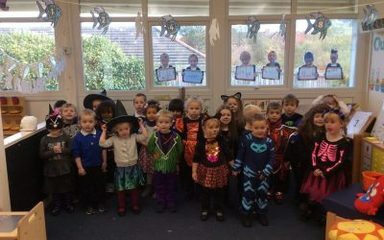 Nursery has a Yellow Class which is the morning group and Lilac Class which is the afternoon group. We are excited to introduce children accessing 30 hours and who will be in Nursery on a full time basis and even get to stay for packed lunch! 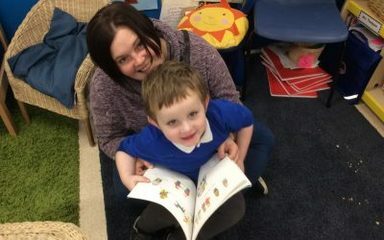 Mrs Thompson and Miss Florentine are the Teaching Assistants in Nursery who love to support all of the Nursery children allowing the to blossom into independent, successful learners! 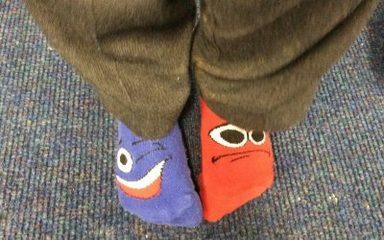 We have some very exciting topics planned this year so keep checking the Nursery blog and twitter to keep updated on the exciting things that the children have been learning.